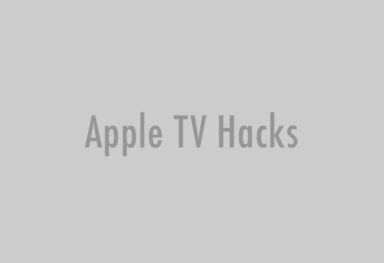 Nowadays it is hard to find something worth rejoicing for Apple TV 1 users. The best features, regular updates and the elegant looks are all for its black, tiny sisters, while the first gen. Apple TV is usually ignored. Surprisingly, even the jailbreak community has dumped this pioneer these days, but luckily enough, OpenELEC is a great side-route to take for everything-XBMC. 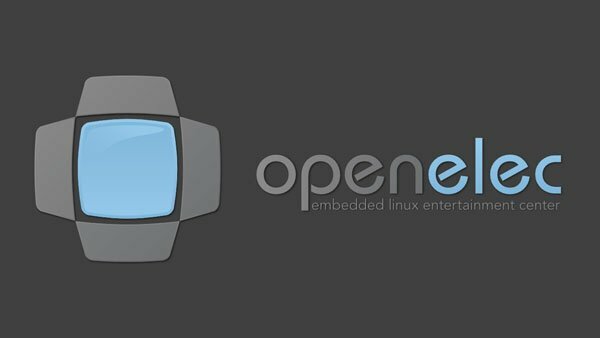 OpenELEC or Open Embedded Linux Entertainment Center is a lightweight Linux-based piece of code which turns computers, Apple TV 1, Raspberry Pi or other supported hardware into an XBMC Media Centre. 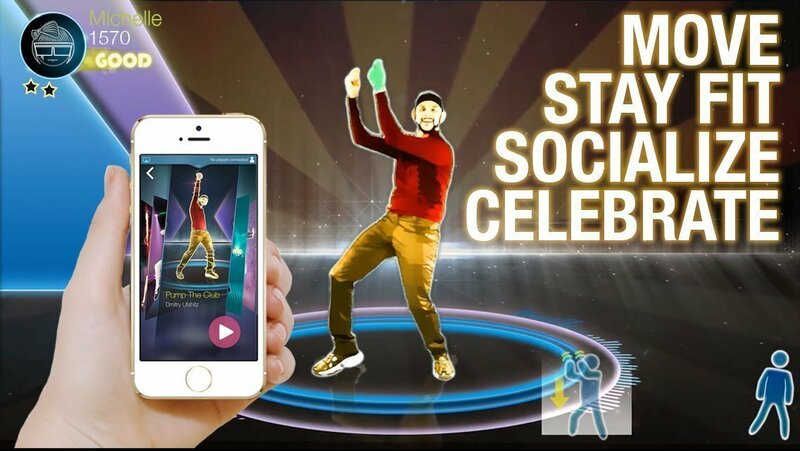 It enables you to install XBMC as an entire new operating system, and for Apple TV1 that means you’ll boot readily into a standalone media hub with all your XBMC contents, sorted efficiently and spectacularly. 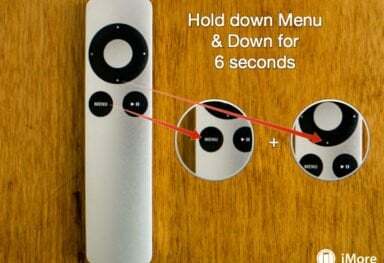 In short, the Apple TV 1 will become a XBMC set-top box. You can find more on OpenELEC here. The Beta 7 (internally known as OpenELEC 3.95.7) of their latest major update, OpenELEC 4.0, is now available for download. 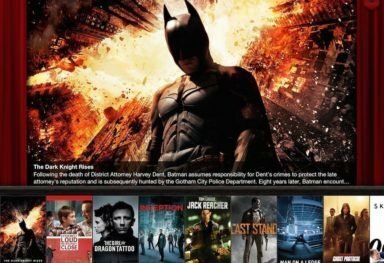 Besides the usual bugfixes and package updates, the team behind OpenELEC has updated XBMC with the last fixes to XBMC 13 Gotham RC1, updated the kernel to kernel 3.14.2 and rebuilt the whole distro with the recently released gcc-4.9.0. Previous betas added experimental ALSA support for RaspberryPi, as well as an experimental 4K support for supported platforms, brought fixes for some WLAN drivers, fixed AirPlay issues with iOS 7 devices, fixed issues with Youtube and other streams, solved some issues with AMD GPU hardware and added initial support for TTS (TextToSpeech) output. You can learn more on all the OpenELEC betas here. Be warned that this is not the stable version but only a beta release. The OpenELEC team aims to detect some bugs and glitches if any, from the beta with the help of their user base and roll out a stable 4.0 release, as soon as possible. So if you know what you’re doing and want to help these awesome developers (and only then), go ahead and get the beta version here. Please make sure to back up the data first and here is the official tutorial on how to upgrade to this beta release. If you are new to OpenELEC, check out our tutorial on how to install the latest stable version of the software (v. 3.2), then download the latest OpenELEC 4 beta and manually update following the instructions here. 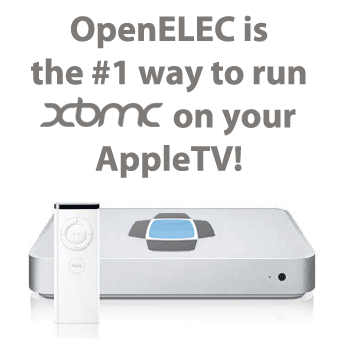 At the end of the day, if you’re an XBMC-only guy or have an old Apple TV 1 lying in the store room, OpenELEC is surely worth a wide open look.